Franco has more than 20 years’ healthcare experience, including senior-level roles in business development, sales, marketing, brand management, healthcare data, analytics and software-centric platform services across both US and international businesses. 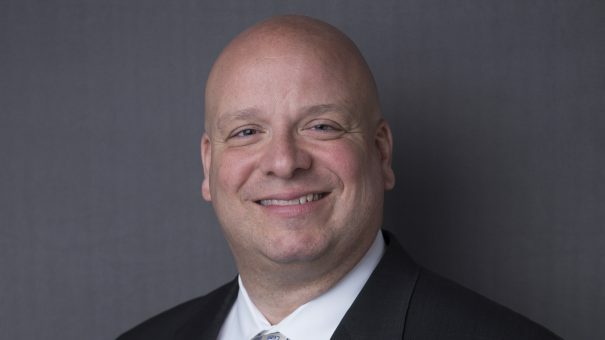 His background includes roles on both the manufacturer and vendor side, and his experience spans across the Commercial, Analytics, Medical Affairs and R & D life science functions. Franco has held executive leadership team roles throughout the past 10 years. He has joined Medmeme from Carson Analytics, where he was Senior Vice President of Sales and Marketing, and responsible for all efforts related to these areas – including re-branding and re-launching the company. Prior to this, Franco was on the leadership team at Aileron solutions – a healthcare data aggregator and provider, focused on the life sciences industry. He built and managed the West Coast business, driving significant revenue growth for the company – and was a stakeholder in a successful exit with the company’s acquisition by IMS Health in July 2014. Other companies that Franco has worked for include the HCP digital engagement platform provider, Within3, where he was responsible for developing its new business sales strategy. He also led a team tasked with hiring, training, deploying and managing sales executives, and aligned closely with the software platform developers to develop new product solutions to drive revenue growth in additional life sciences functions. Franco began his healthcare career at Pfizer, Inc. and it spanned various sales and marketing roles with the company across 12 years – including a high visibility role with the Zoloft brand management team in Pfizer World Headquarters in New York City. Mahesh Naithani, who founded Medmeme more than a decade ago, said: “With more than 20 years’ experience of working in the healthcare arena, Franco is ideally placed to drive sales for Medmeme’s unique offering which can yield transformative and market-differentiating benefits for pharma and other healthcare organisations.